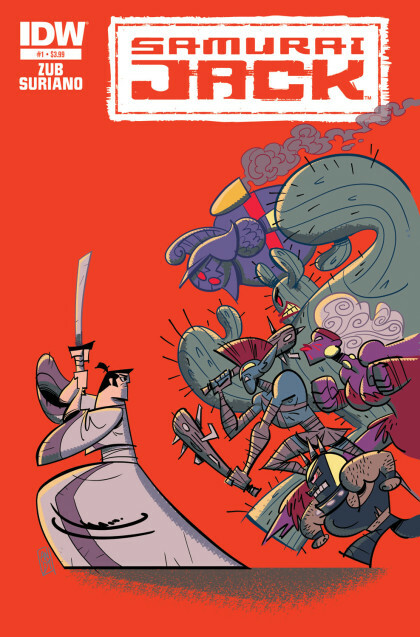 SETH’S PICK :: SAMURAI JACK #1: I’m not often drawn to comics based on animated shows, but I felt obliged to write about Samurai Jack this week. It might be one of those cult classics, but even if you’re not all that familiar with the show, you’ll find the subject matter easily accessible. There’s something to be said for the simplicity of a story centering on a samurai lost in a world ruled by a demon. Cheers to IDW for translating a popular animated property into what very well could be a successful comic book. 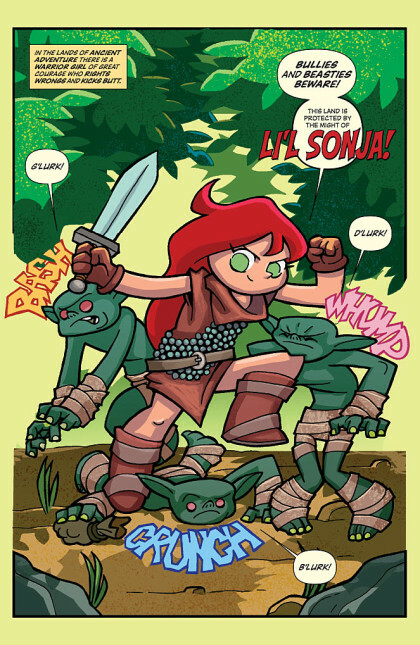 Additional cheers to them for enlisting creators like writer Jim Zub (Skullkickers) and artist Andy Suriano (who happened to work on the animated show) to bring the character to a new medium. 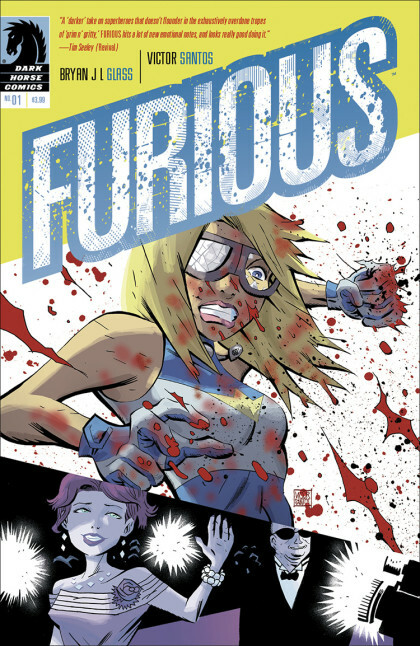 Wednesdays are supposed to be fun for comic readers, and books like this epitomize that potential.